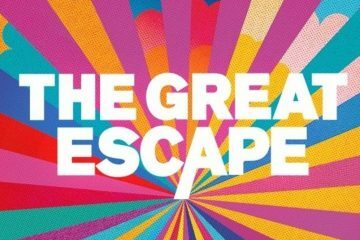 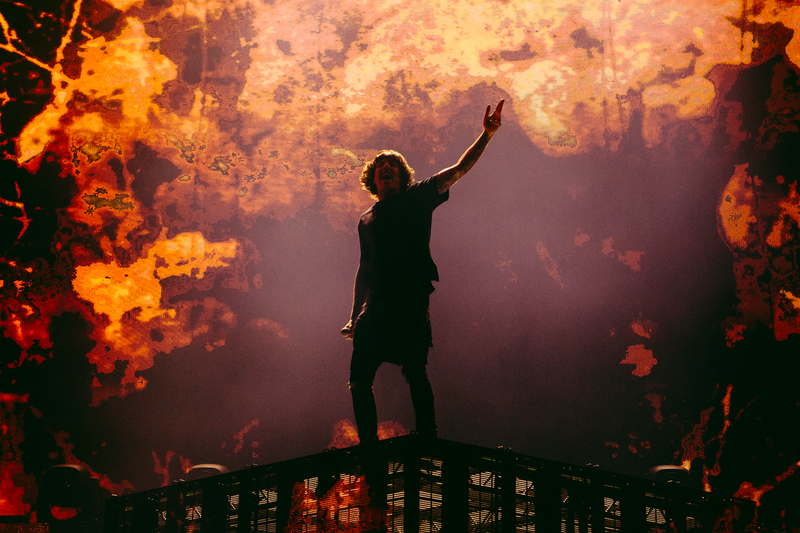 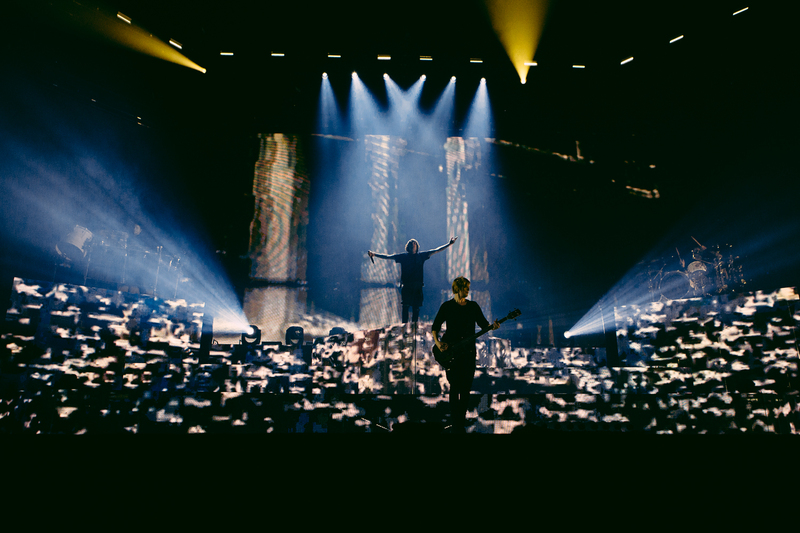 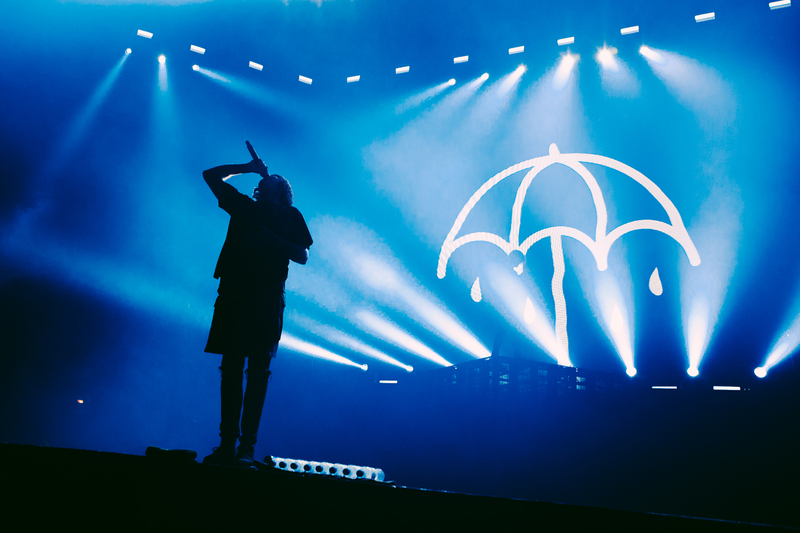 Confetti streamers blast across Sheffield Arena, the walls rattle and the crowd take up the territorial howl of “YORKSHIRE, YORKSHIRE,” as Bring Me The Horizon take the stage. 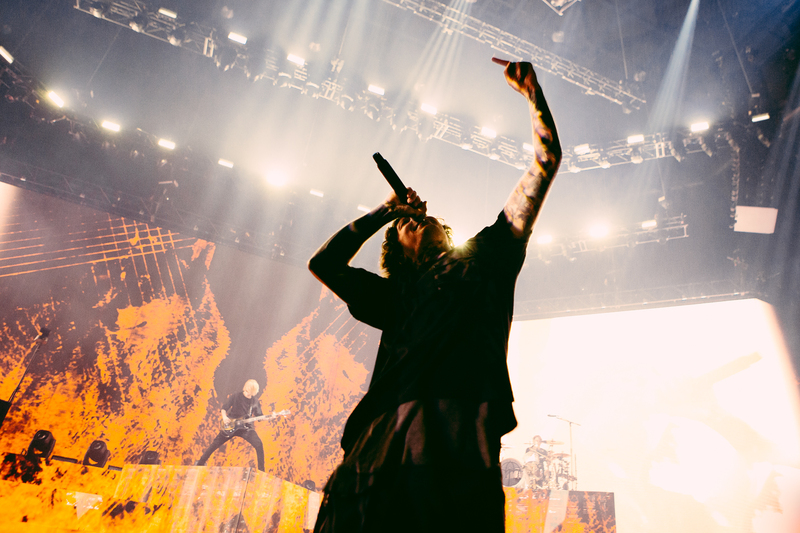 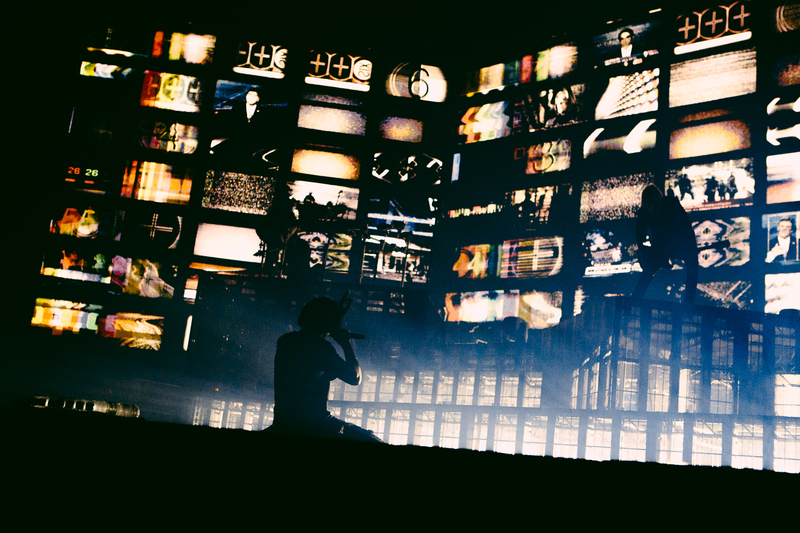 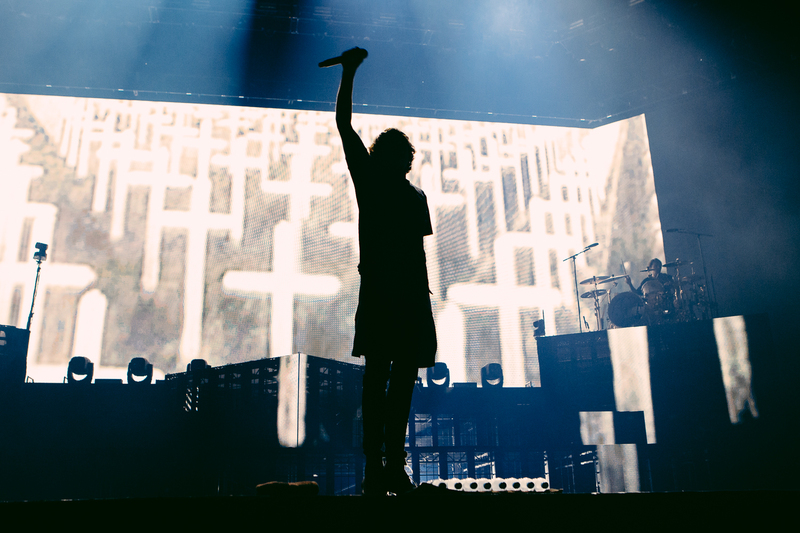 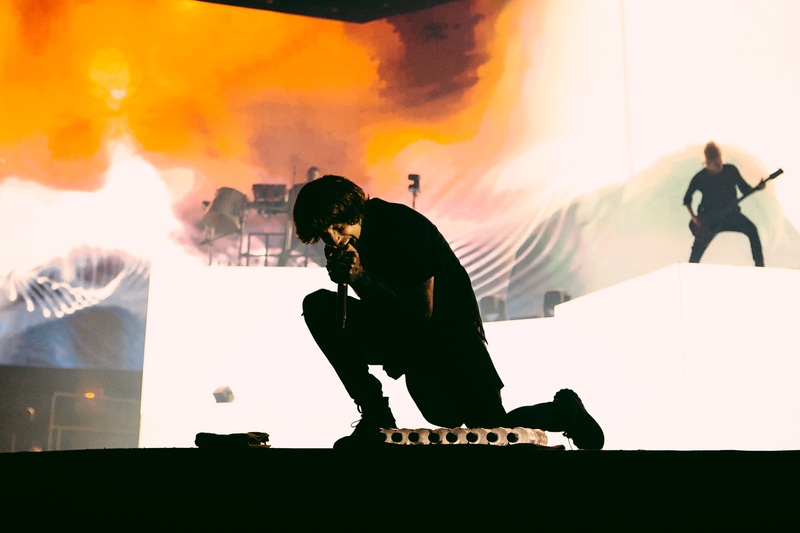 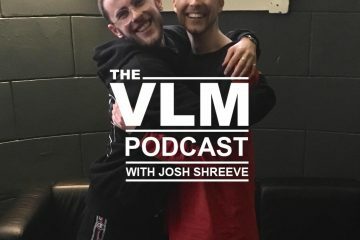 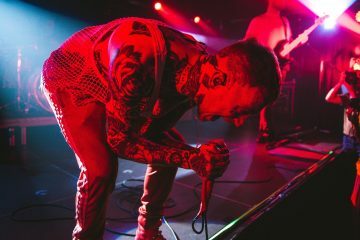 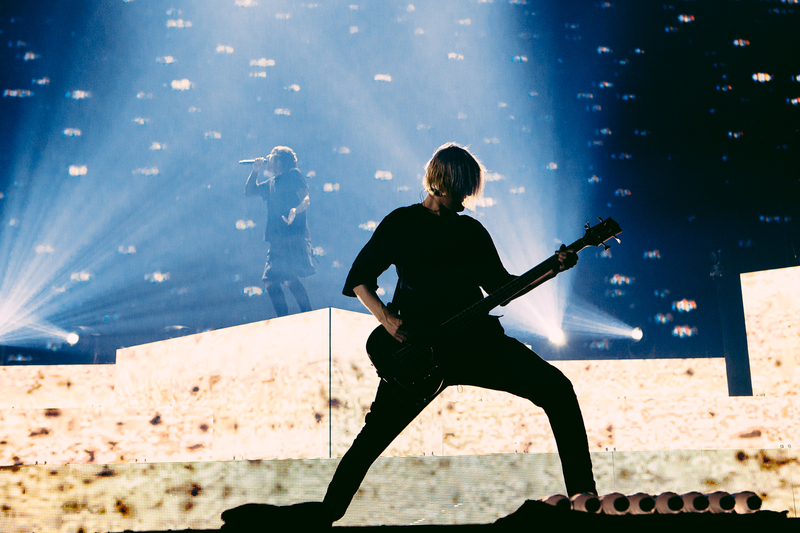 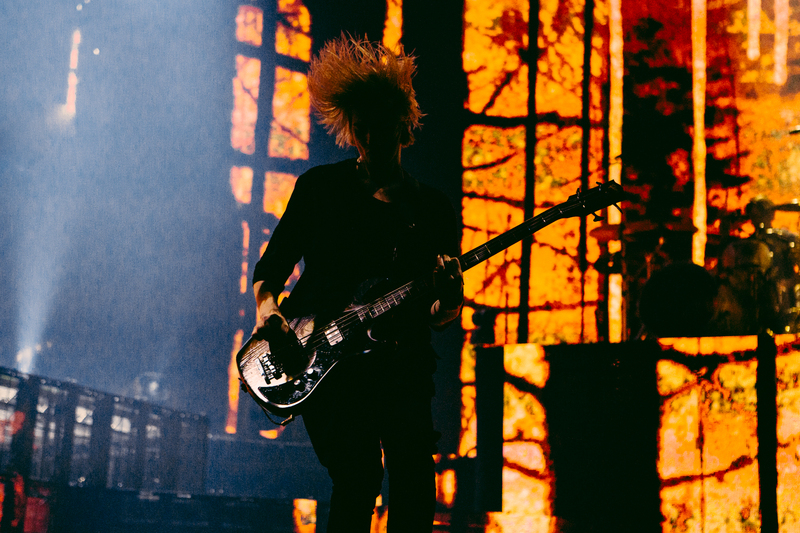 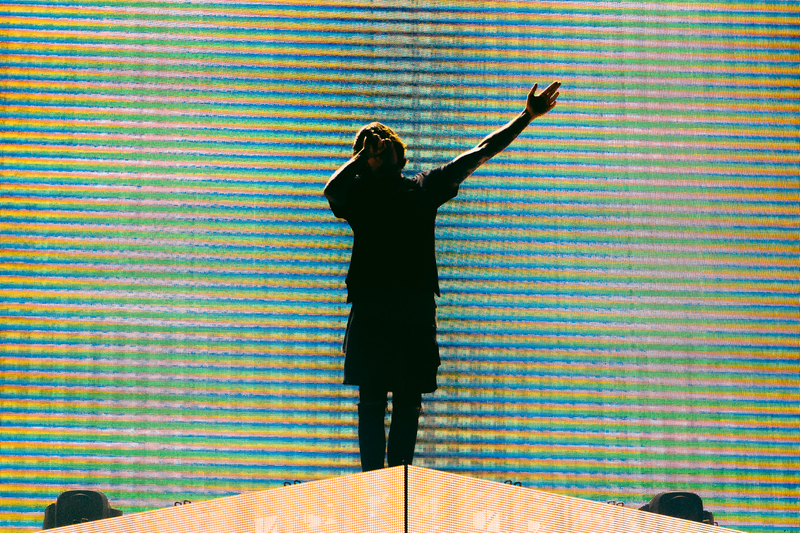 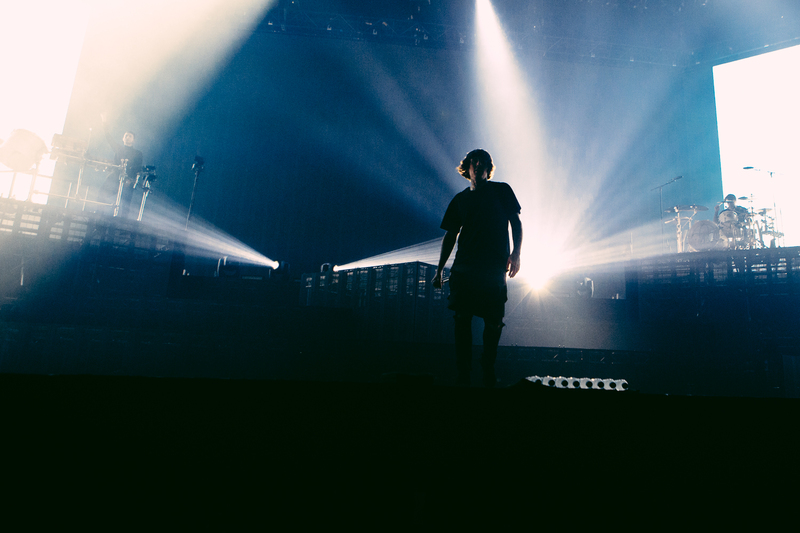 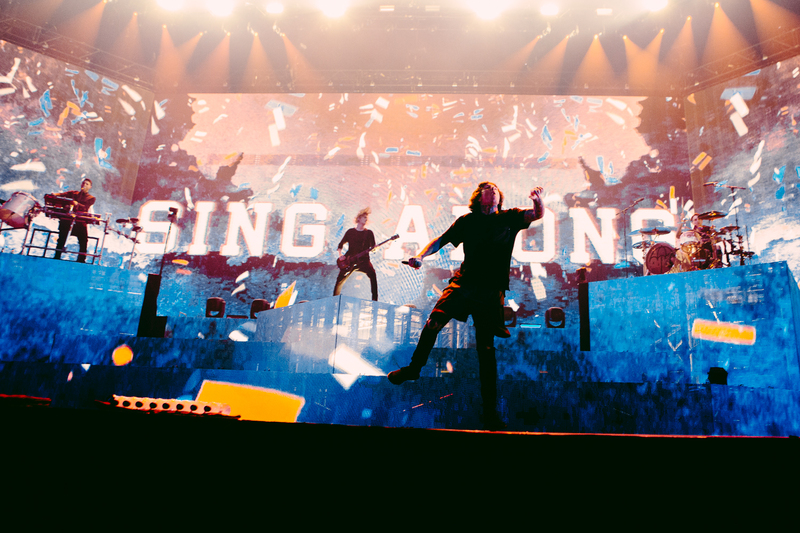 Polarising and unapologetic; the pillars of BMTH’s success come to life in their stage, a monstrous LED sprawl plastered with images of an ending world. 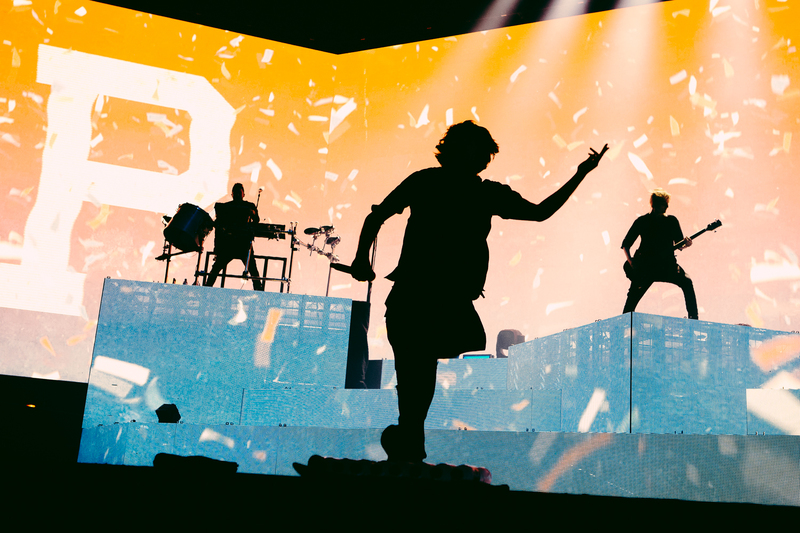 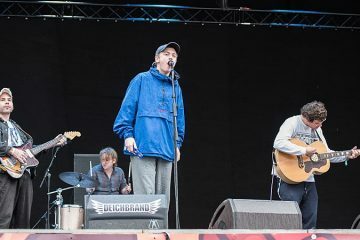 Big venues may be the norm now, but home is where the heart is.